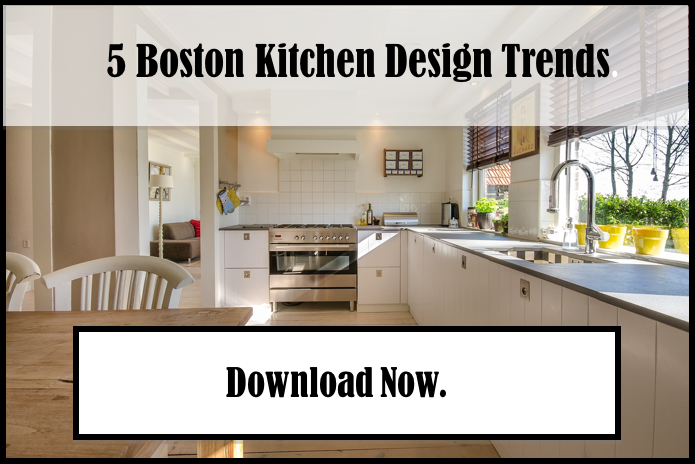 Are you thinking about doing some bathroom remodeling in your Boston home? These days, the walk-in shower is trendy. But, is it the right choice for you compared to a traditional shower or tub? Let’s take a quick look at the pros and cons of walk-in showers compared to more traditional options! Walk-in showers are more energy efficient than bathtubs. Modern water-saving showerheads will cut your water bills compared to tub faucets (a shower uses on average 20 gallons of water while a tub uses 30). Not only will you use less water, but you’ll spend less heating the water, too. Showers are more convenient overall. No filling required — just walk in! Showers also tend to have a lot more options available for them than traditional tubs. You could opt to install jets, steam or even something more customized with a stereo system and other features. If mobility is a concern, especially for those using walkers or wheelchairs, showers are much easier to enter and exit and it’s easier to install grab bars, seating and non-slip surfaces. There are some other factors to think about, too. For instance, what is already installed in your bathroom? It may save you money to upgrade what’s there rather than to retrofit the bathroom for a different shower or tub option. In other words, if you already have a walk-in shower, it may be easier to update the tile than to tear it out and install a tub. You should also think about your habits. Many people install a shower/tub combo only to find that they rarely enjoy a soak in the tub, preferring to use the shower feature most of the time. Of course, this is personal preference — if you regularly enjoy a warm soak to relax or ease sore muscles, then perhaps a tub is right for you! What Are the Advantages of Traditional Tub and Showers? For people with children, a bathtub is a necessity. In fact, if you’re planning to sell your home any time soon, then you may think about this. By removing the tub, you could alienate potential buyers with young children that still need help at bath time. In fact, if you live in a family-oriented neighborhood, then a shower only may lower the value of your home. Another thing to consider is that tubs, especially those with traditional fiberglass surrounds, are a lot easier to clean and maintain. In a shower, grout can be difficult to clean and the tiles and grout both should be sealed periodically to keep the surfacing watertight. Fiberglass is easier to clean, there is no grout to maintain, it doesn’t need to be sealed and there are fewer seams that can develop leaks. The last thing to think about is cost and here, tubs definitely have the advantage. To install a new tub and surround, the average cost is about $3,000. Because tilework can be expensive, it can cost double that to install a walk-in shower. While walk-in showers are the trendier of the two options, tubs are more budget-friendly. 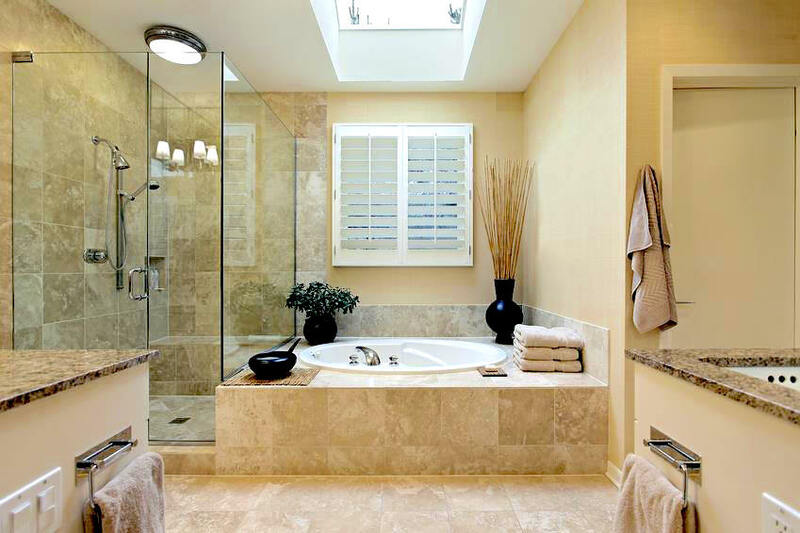 To figure out if a tub or walk-in shower is right for your bathroom remodeling project, weigh the advantages and disadvantages carefully. Either choice is a good option — it all depends on your needs and priorities!